My dad and my husband both love to grill! I love it because I love cooked out food and I love that I don’t have to cook! 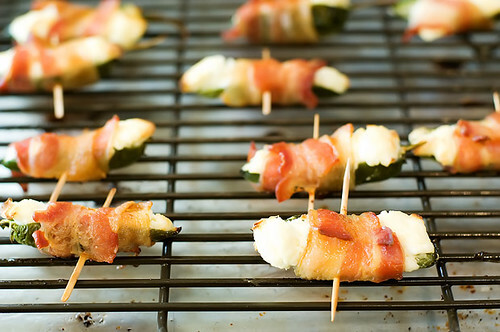 One thing that we all like when we cook out are Jalapeno Poppers so I thought I would post several ideas with Jalapenos. The Pioneer Woman has a similar recipe to our Jalapeno Poppers. 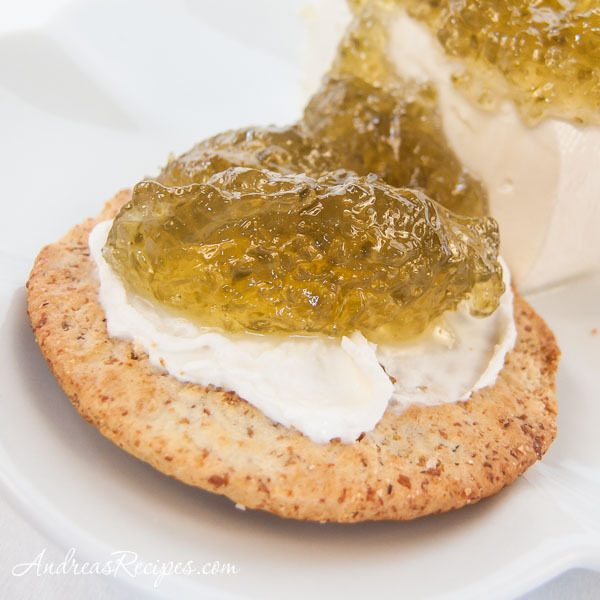 Here is a great appetizer recipe for Jalapeno Jelly. 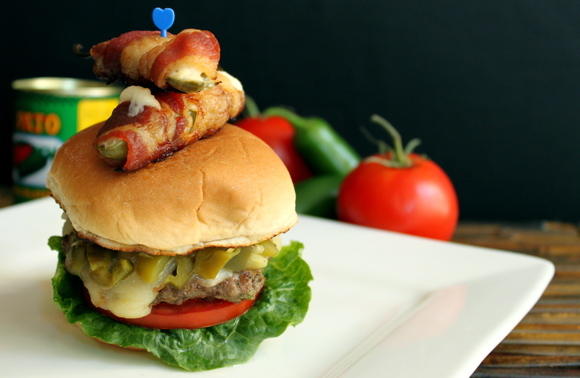 Try grilling this Jalapeno POP Burger. Remove the pan from heat and add one teaspoon baking soda and two tablespoons butter, stirring until incorporated. 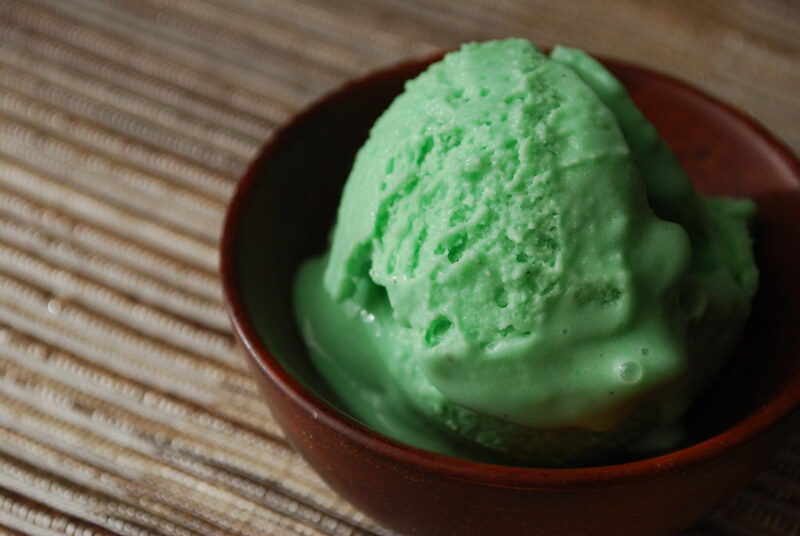 Quickly add in a cup and a half of roasted, salted peanuts and stir until completely coated. Remove cookie sheet from oven, and pour brittle out onto it. Use two buttered forks to pull the brittle mixture out from the center, until it is thinly spread and relatively even. Cool completely and then break into pieces. To all of the great Dad’s (especially mine! )… Have a wonderful weekend!